The Red Seal certiﬁcation guarantees a tradesperson conforms to the highest standards of professionalism and quality. Serving Ottawa and its surrounding areas, the Irish Plumber is locally owned and operated by Michael Harford. Having received his education and apprenticeship in plumbing in Dublin, Ireland. In 2009, Michael immigrated to Canada, where he worked to receive his red-seal accreditation for plumbing, and started the Irish Plumber. With over 15 years of experience in plumbing, and Red-Seal accreditation, Michael has drawn on his international experience to grow his business, and now leads a full team of plumbers. Michael oversees all aspects of his corporation, dividing his time between management and on-the-job plumbing. 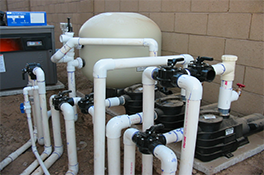 Providing commercial services as well as residential, The Irish Plumber provides Red-Seal certified service to all its clients. 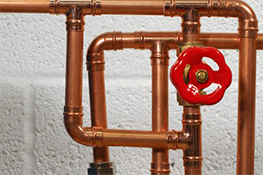 Regardless of the scope of work, with The Irish Plumber you can rely on Red Seal Certification to rest assured you are getting the highest quality plumbing services available in the industry. 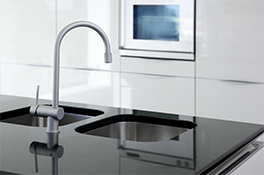 The Irish Plumber is about providing value, and does so by providing fair, upfront pricing and a two-year warranty on all work to put our clients mind at ease. 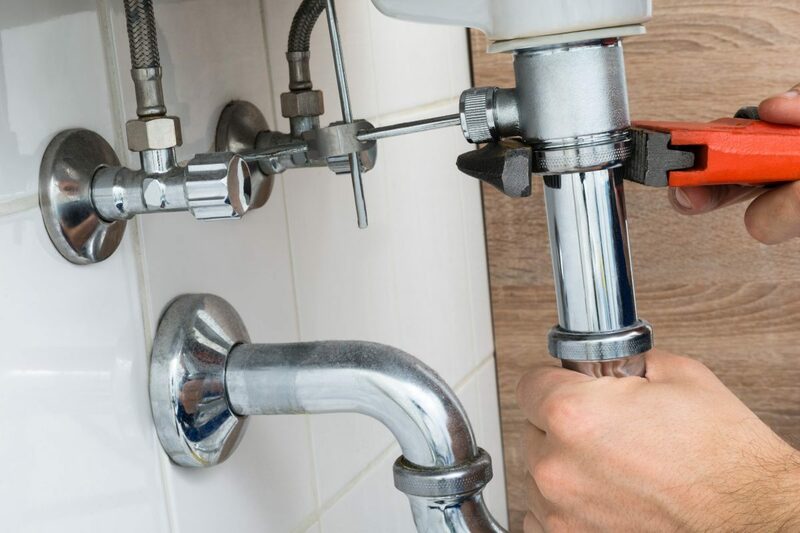 If you’re in need of an experienced plumber that will consistently deliver quality service, then call the Irish Plumber. 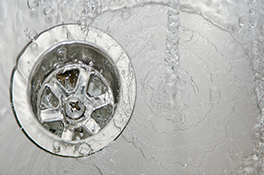 Request A Quote from one of our Plumbers!